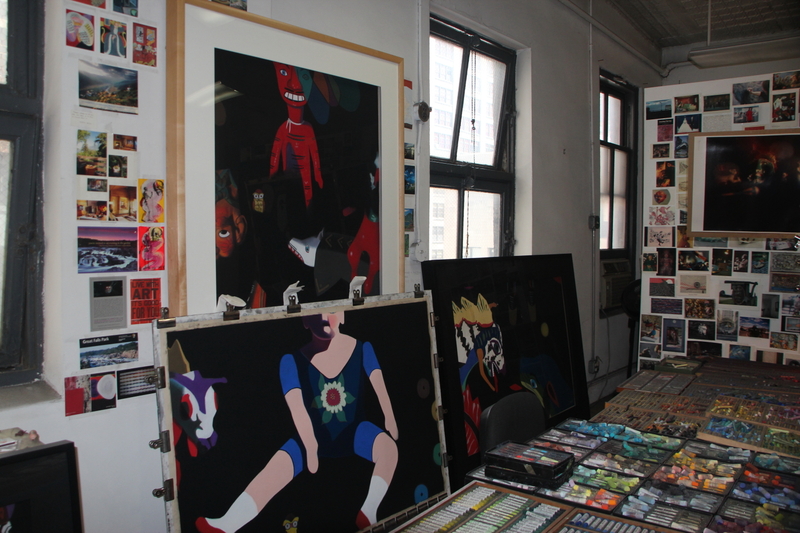 Posted on August 2, 2014, in An Artist's Life, Art in general, Black Paintings, Creative Process, Inspiration, New York, NY, Pastel Painting, Photography, Studio, Working methods and tagged art, art world, artistic, business, calling, comment, completely, continues, creating, devoted, enough, evolve, exhibitions, experience, gaining, gallery, going, grow, ideas, inspiration, life, museum, people, personally., reading, reality, revolves, speak, Studio, thinking, today, travel, trying, understand, West 29th Street, work, working. Bookmark the permalink. 2 Comments. Thank you for the comment, Peter.